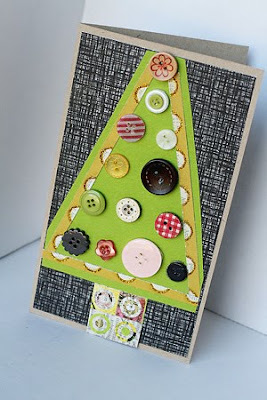 variety of embellishments which may include vintage items, stamps, ribbon, chipboard, and more! The items that SC offers are usually the most up and coming items from a various array of scrapbooking companies.The kits are all coordinated in order to mix and match as you please. 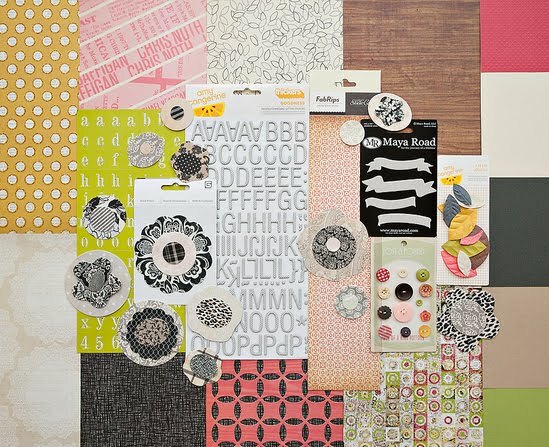 On top of that, Studio Calico has also started creating their own line of paper, embellishments, and mists that enhance their already stellar kits. 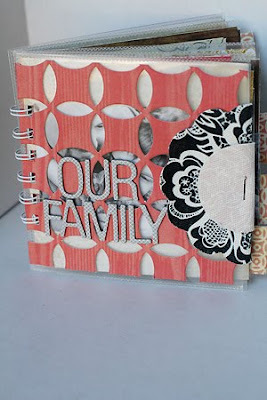 To entice the avid scrapbooker even more are the 3-4 "add on" kits and extra supplies found in those kits. Studio Calico also has a "killer" Design Team and their blog and galleries are full of pure eye candy!! The inspiration there is astounding! They also offer a member gallery, message board, and a place to shop! What more could a girl ask for?! I found that these kits are incredibly generous with their supplies and I have a great appreciation for whom ever pulls items from the many companies out there and makes it all coordinate together beautifully! I love that the cardstock is good solid card stock. 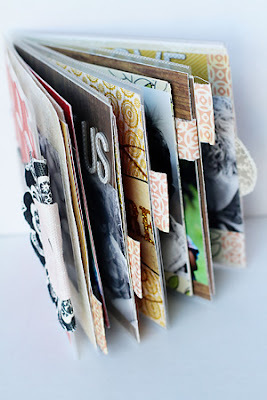 Many times it is the textured card stock which makes it even more exciting. I really think that you get a lot for your money with this kit. What I didn't like: NOTHING! If you are looking for a kit that offers incredible products with a support network to help inspire you Studio Calico is for you. If you love quality products, great service, options galore, Studio Calico is the kit club for you. I think it is a great club that offers it's subscribers great possibilities! I really like the leaves, and the woodgrain paper. It looks really nice. I've been admiring their fabulous collections...but unable to subscribe to any kits for now. 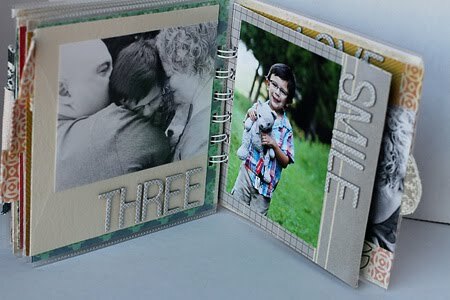 Love your mini book and the fantastic detail with the elements from the kits. Thanks for sharing! I have never joined but purchased a few of their kits. It is a fantastic/quality club. If I were going to join one it would be at the top of the list. 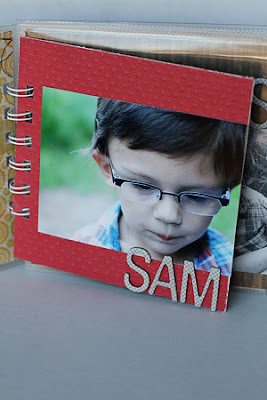 I love Studio Calico papers. This kit looks like a GREAT deal and wonderful goodies each month!! Not 2 years ago.... i'm a subscriber since 2007 !!!! wow-what an amazing album! I LOVE Studio Calico-they rock!!! What a fantastic kit! I love Studio Calico! What a great looking kit and very cool mini album! I love studio calico!! I have to force myself to not buy every kit! BEAUTIFUL review--love your projects! I LOVE STUDIO CALICO! !